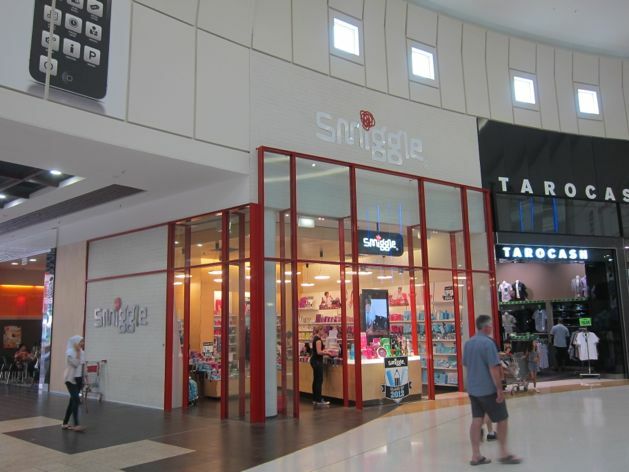 Look at the hugeness of that Smiggle – you can tell by checking the people. I will sneak in there with my tool one day to really measure it but it looks about 3.7 metres just to the internal ceiling. This shop will be able to house a lot more different uses in the future than if it it were just as high as a basement – meaning the centre will have a longer life. That means your city will be more sustainable and wont have to go through the bother of neglect, abandonment and demolition so often. Churches and shops, they should all be tall if they are going to last.